How does a webcam improve my bottom line? A great deal of consultant expense comes from travel and lodging. Using a webcam for consulting gives face to face meetings, at your convenience, without the expense of travel. Today’s webcams are relatively inexpensive. If you do not have a webcam we can provide one for you once you decide to work with us. A commitment of 20 hours or more of consulting will bring you a webcam at no cost. What does it cost up front for your consulting? 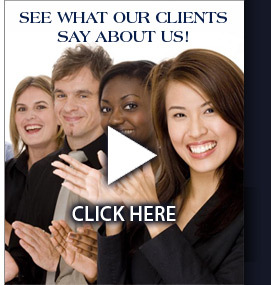 We offer you half an hour of consulting at no cost to get acquainted. This gives you an opportunity to evaluate us before you make any further commitment. Is ISO just for manufacturing? ISO will fit any kind of business, manufacturing or service. And we find more and more companies that want to use the principles of ISO even without certification because they recognize it is the right way to do business. Who sets the webcam schedule? 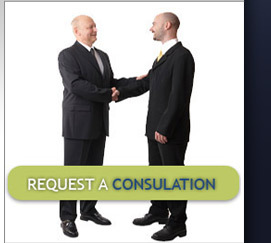 Working with the consultant you are able to find times that are convenient for both of you. Do you handle only ISO9001:2008? We have consultants that work in ISO14001, TS16949, and OHSAS18001 as well as 9001. What can ISO do for my company? * ISO adopters had far lower organizational death rates than matched firms within their industries. * Sales and employment grew substantially more rapidly post certification at firms that adopted ISO 9001 than at matched firms. * Total payroll and (to a lesser extent) annual earnings per employee grew substantially more rapidly post certification at firms that adopted ISO 9001 than at matched firms. * Some benefits of ISO 9001 adoption were much more pronounced in smaller firms than in larger firms. Do we have to do internal audits? The standard requires that you perform internal audits using competent auditors. These audits prove to you and to others that you are following your Quality Management System. They help you stay on track and give you opportunities for improvement in your organization. Some companies outsource their Internal Audits to make sure they get done properly. Can you help us with Non-conformances? We can help you with your non-conformances whether they are from internal audits or external audits.